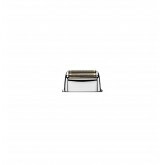 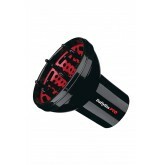 Babyliss Pro Replacement Foil #FXRF2 is the replacement foil and cutter for the Babyliss Pro Cord/Cordless Double Foil Shaver shaver only (the rechargeable double foil shaver from BabylissPro). 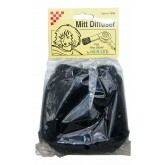 Packaging material lists instructions for easy replacement. 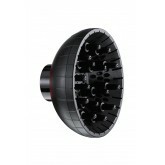 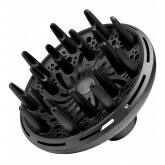 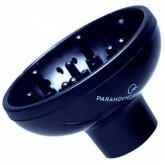 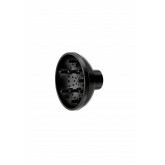 Babyliss Pro Tourmaline Finger Diffuser offers universal fit with tourmaline power. 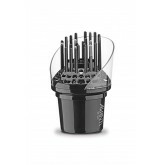 Tourmaline releases negative ions to protect hair from damage and helps to eliminate static, frizz and distribute air evenly. 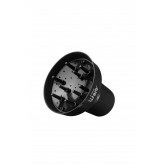 The diffusers fingers lift and separate hair for body and volume. 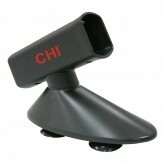 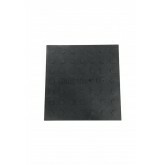 CHI Ceramic Flat Iron Stand is made of high-grade material that provides the proper support for your flat iron. 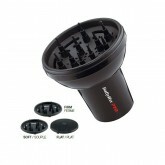 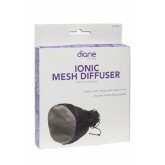 This easy suction unit is ideal for counter top or mirror use to hold all your flat iron.